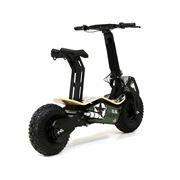 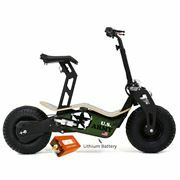 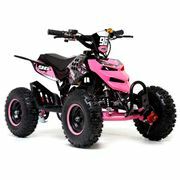 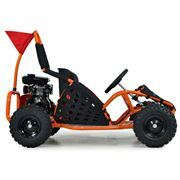 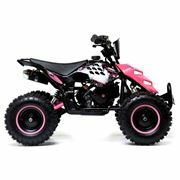 Mini quad bikes are a smaller sized version of our awesome quad bikes. 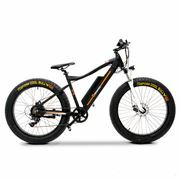 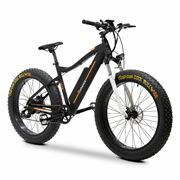 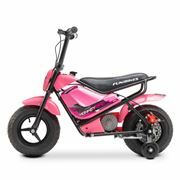 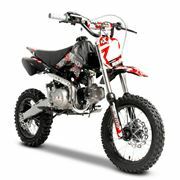 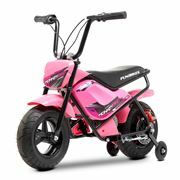 If you’re a junior rider or you’re looking to treat your little adrenaline junkie then look no further. 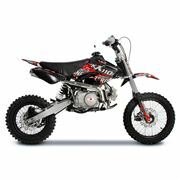 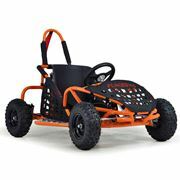 High quality, durable and above all else safe, our range of Battery powered electric and Petrol mini quad bikes are available for the whole family to hit the dirt track and have some fun.